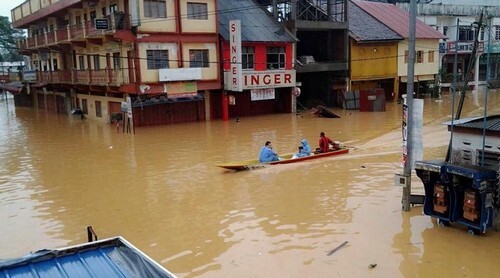 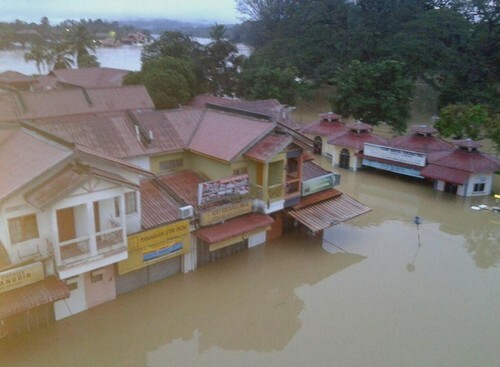 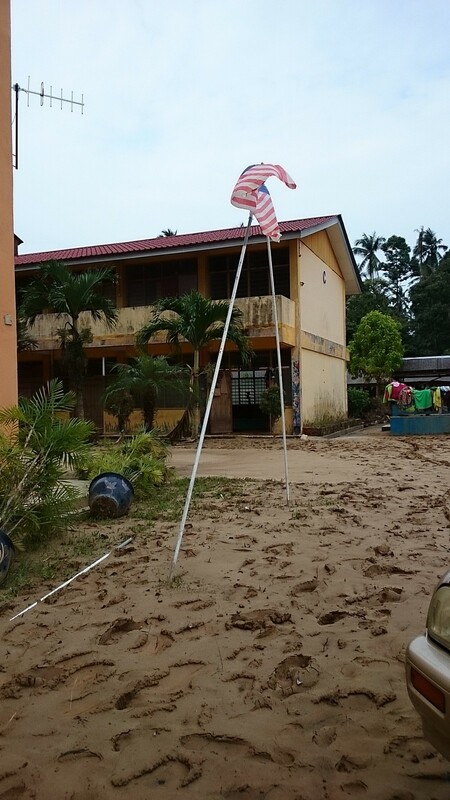 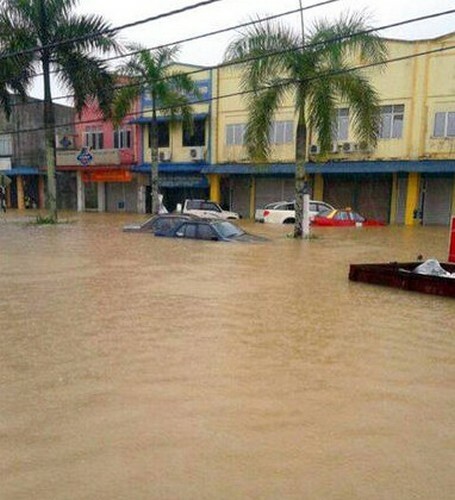 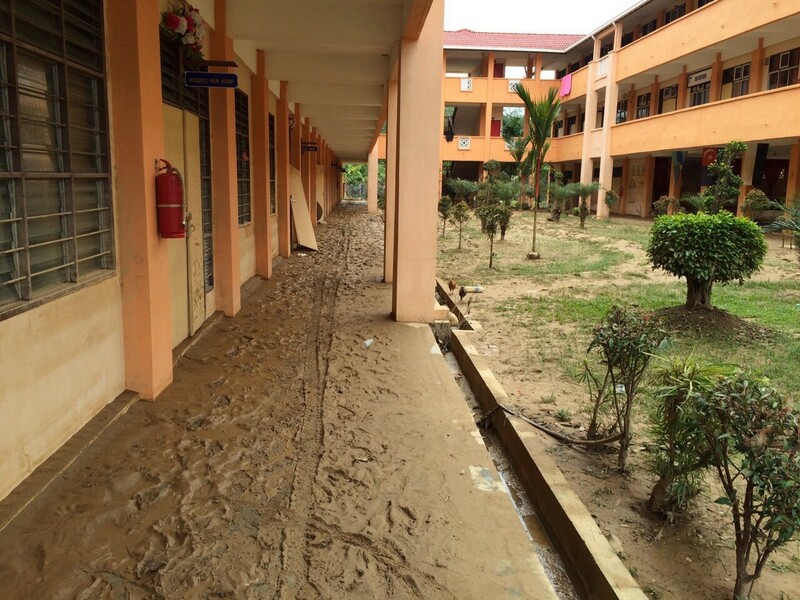 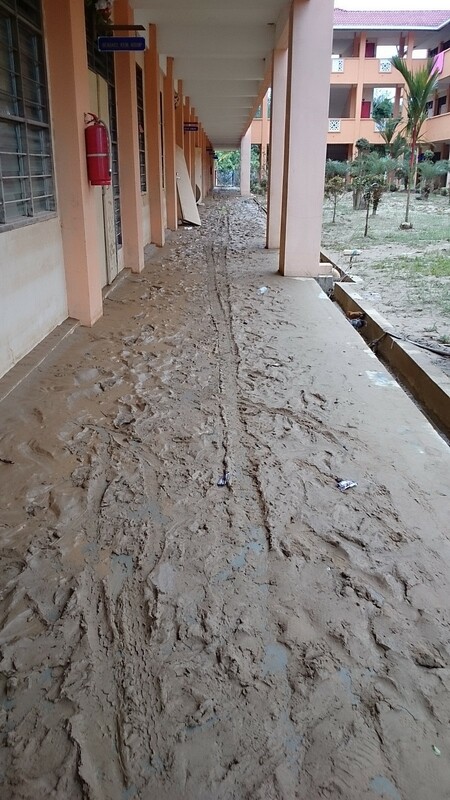 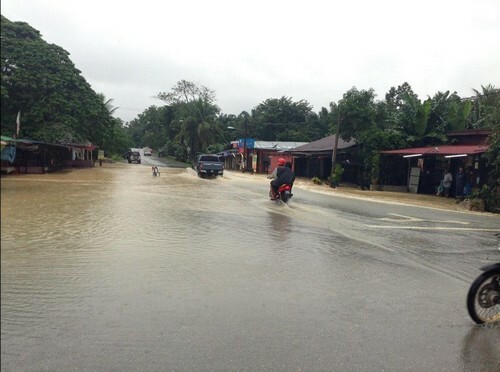 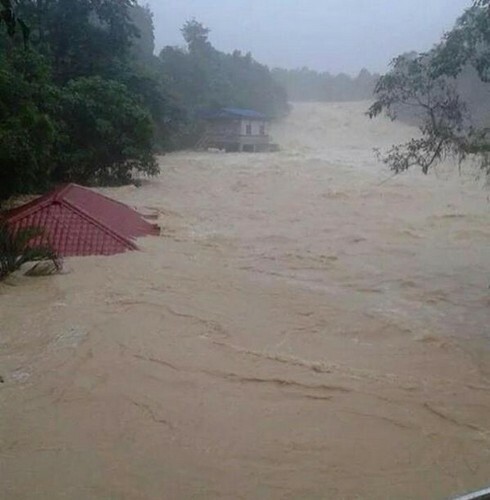 Flood in Kota Baru, Kelantan. 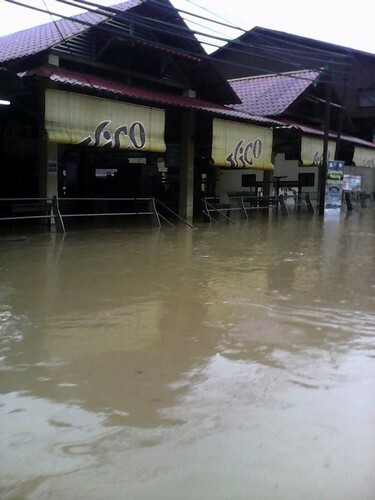 KUALA LUMPUR - A two-hour downpour caused the overflowing of Sungai Gombak, which spilled into the city centre. 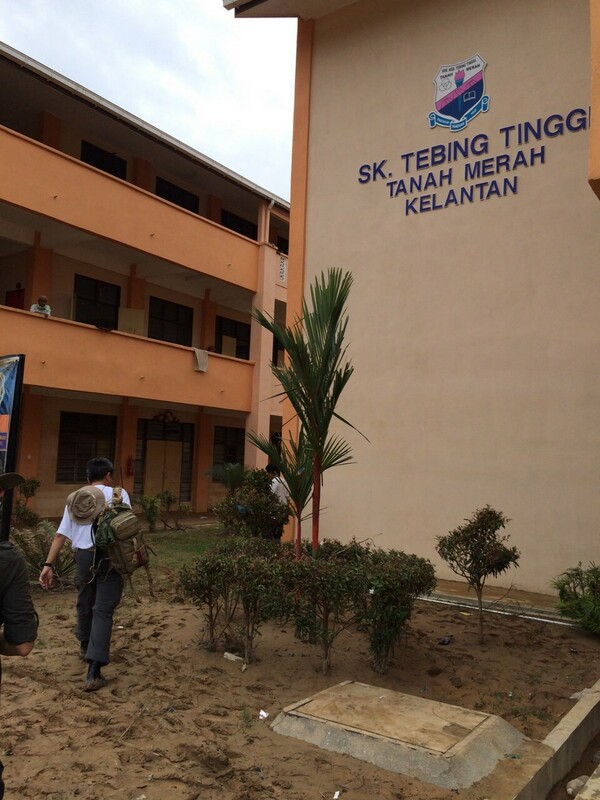 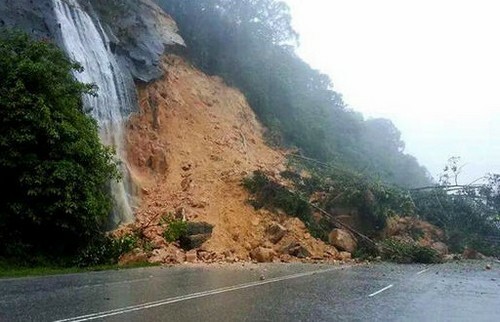 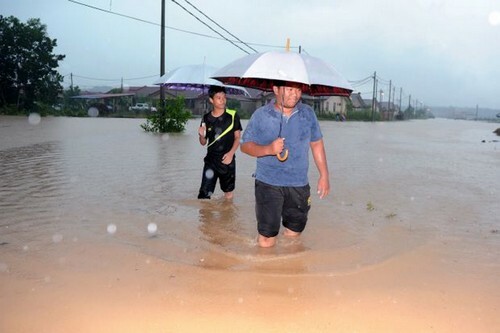 "We received reports at 10.48pm that there was a flash flood in Jalan Pekeliling and at 11.10pm, we were informed that Jalan Tun Razak heading to Jalan Ipoh was also affected," a Federal Territories Civil Defence Department (JPAM) source said when contacted. 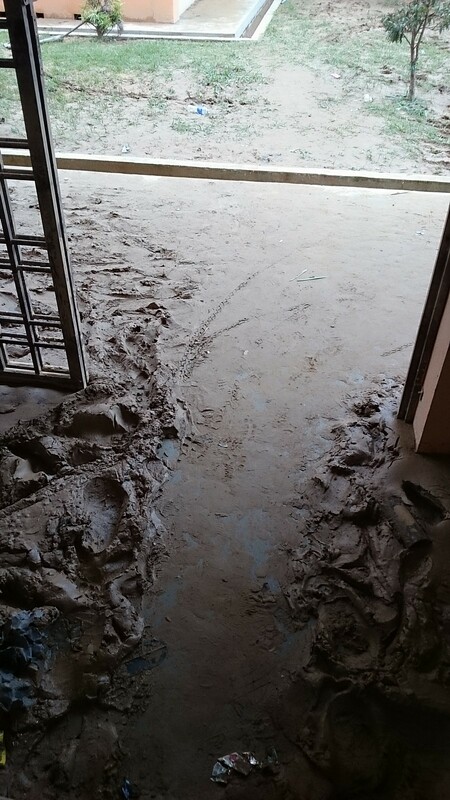 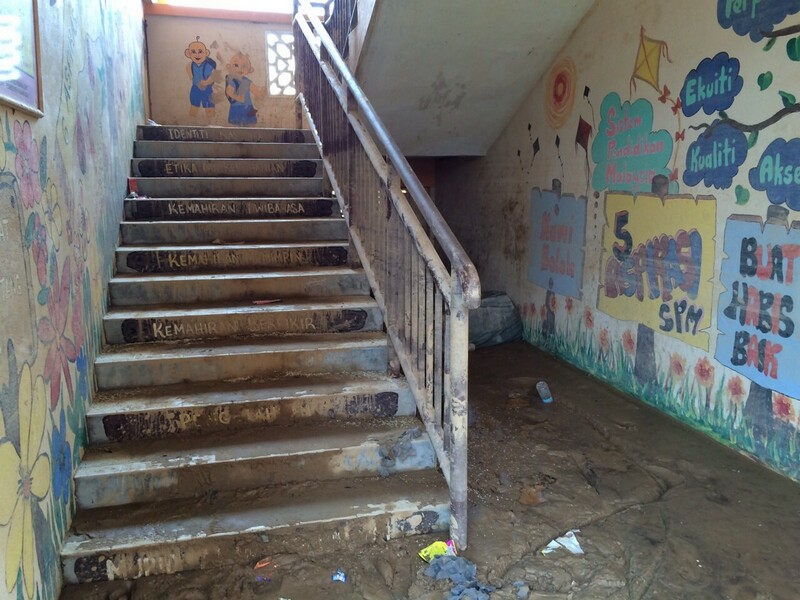 "However, the flood subsided after about one hour," the source added. 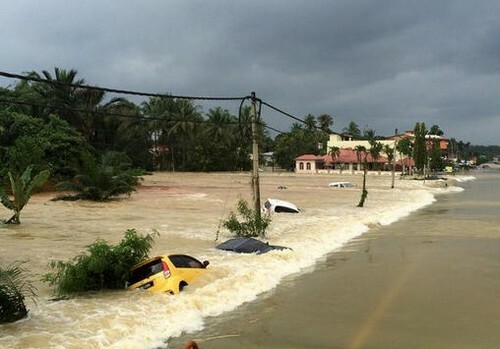 The flash floods also caused a traffic standstill at Jalan Pahang at midnight as some parts of the road were submerged in water. 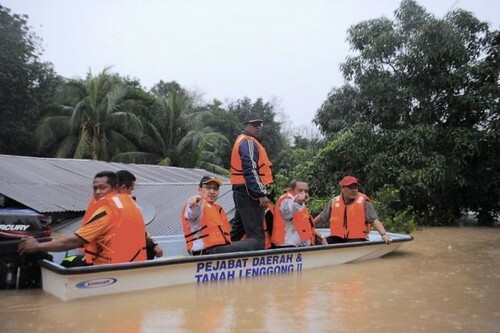 Kuala Lumpur City Hall's Integrated Transport Information System (ItisDBKL) said Friday morning that the city has been cleared from any flood. 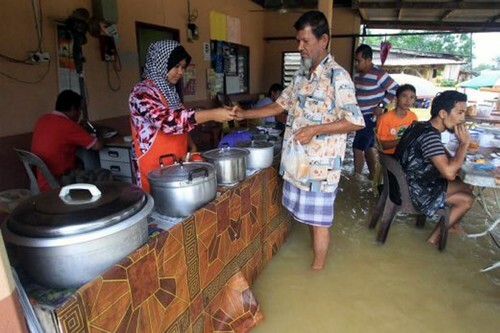 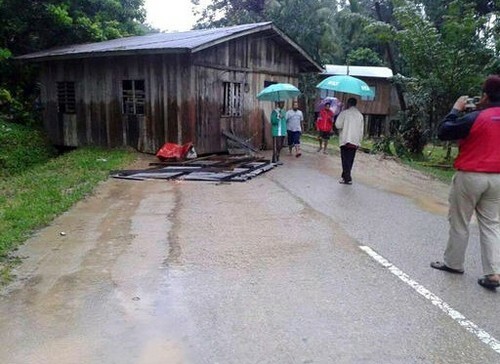 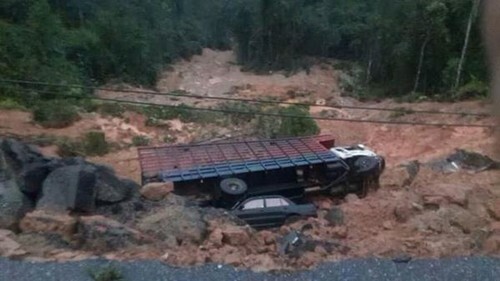 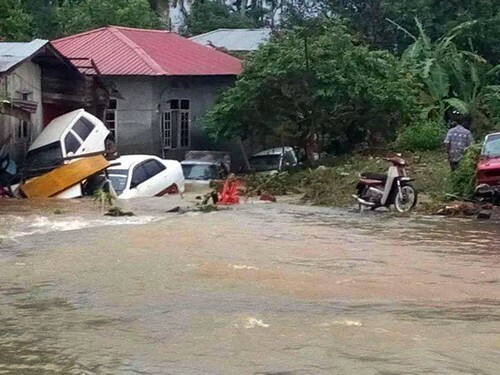 Social media was abuzz with photos from last night's flash flood, raising concern among netizens amid worsening floods in the east cost, Perlis and Perak. 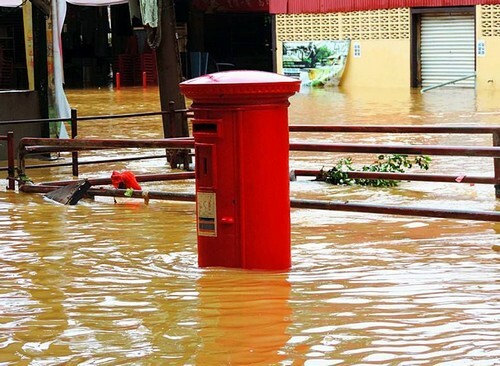 More than 100,000 victims have been evacuated following the floods there, deemed to be worst in the country's history.